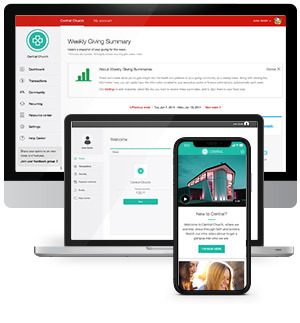 Pushpay’s integration with Planning Center People makes it easier than ever for churches to take full advantage of these two world-class platforms. Make digital giving a breeze while maintaining data accuracy through our API integration. Enter your information below to learn more about how Pushpay and Planning Center work together to reach your community. Match or Create. The API integration with Planning Center People automatically updates existing records or creates new records for people not in your database. Two-Way Sync. The integration allows data to flow in both directions, so changes made in Planning Center People are updated in Pushpay as well. Grow Participation. Pushpay brings a suite of engagement tools to keep your people involved and informed throughout the week.